Hi my name is Matt Royer, my weight loss journey has been an awesome experience through EverBody’s gym. In December 2014 I could hardly chase my son around our yard without being out of breath and quickly wore out. I was overweight and out of shape pretty bad. I decided it was time for a change so I decided to get my gym membership. I was scared and nervous, but I wasn’t happy with myself and told myself I had to do it. I heard about the biggest loser program through my wife who had asked me to join with her. I really didn't know what the outcome of this would be but I had to try for my family and myself. I had two amazing coaches on my team that were extremely supportive and helpful. My wife and I were on different teams which made it really competitive for both of us. The rest of the coaches and participants in the program are like one big family and made this journey successful. I have went to several of the classes and they are all great, and I never once felt out of place. 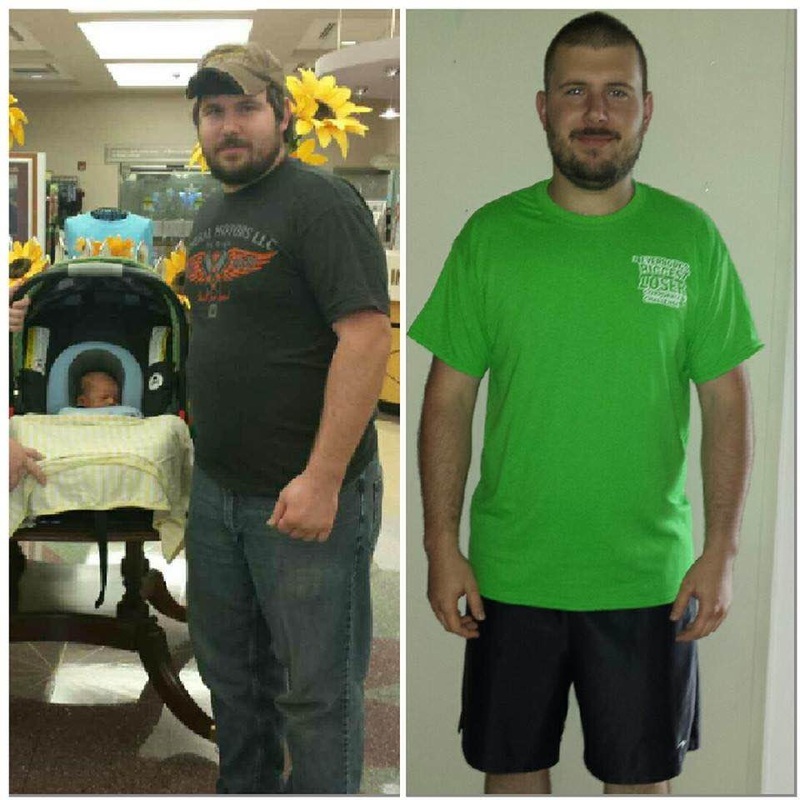 Since I have started this I have lost over 45 lbs., and I’m able to run most of a 5k.